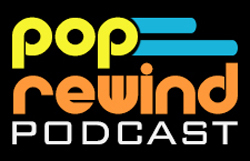 Hop on your bike and fly to the moon with hosts Linz and Lee in this PopRewind Podcast adventure all about E.T.! In this episode, we discuss VHS editions of E.T. the Extra-Terrestrial having a green plastic back. For more info on the specifics, check out this news article from 1988. We also reference the lost Buckner & Garcia hit, “E.T. I Love You”. Bring out the box of tissues as you listen to this one. 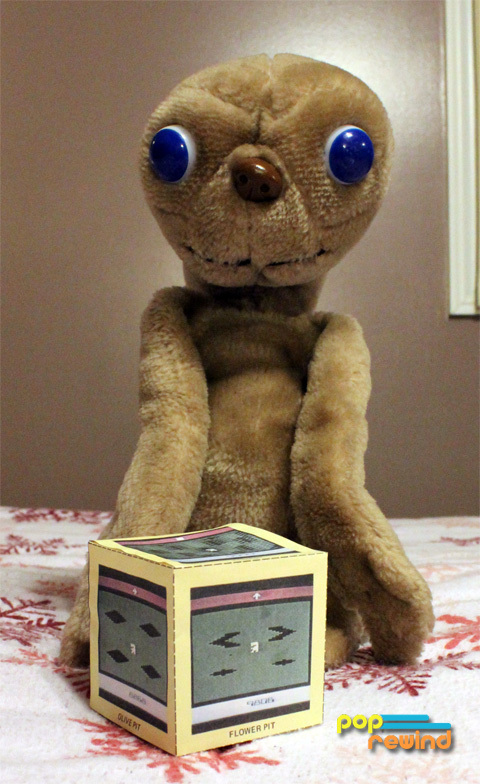 And of course, Linz’s plush E.T. along with the E.T. cube to help you play the Atari 2600 game. You can find the cube at ScottDecker.com. Finally, we will leave you with this video of Steven Spielberg discussing E.T. the Extra-Terrestrial for Atari.